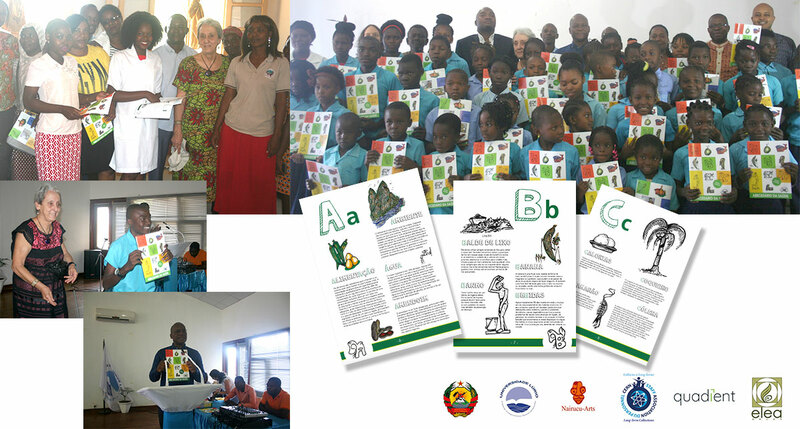 A combined international effort by Quadient, the University UniLiurio, the Ministry of Education and Health in Mozambique, and the CLT (Long Term Collection) of CERN Staff Association, in which the collective wrote, designed and produced a series of ABC children books for primary and secondary schools in Mozambique is being recognized by the Nampula Provincial Director of Education and Human Development. These books are dedicated to teaching youngsters guiding principals in the areas of personal hygiene, nutrition and physical activity for healthy development. The project lead, Marilena Streit-Bianchi specially thanked Quadient for its financial support and graphical team resources for creating such beautiful book layouts and making this project a reality. Marilena fully believes the project will undoubtedly serve to strengthen the teaching and affect the learning of the students through the book's eye-catching illustrations to capture the attention of these grade-school learners. Yulia Makeeva, senior graphic designer at Quadient, said, "this was a great opportunity for her and the whole team to work with famous Mozambique artist Justino António Cardoso and to deliver the message in clear manner for local kids." Speaking on the occasion, the Chief Rector of UniLiurio, Prof. Dr. Francisco Noa, said that "all projects that have to do with education are noble projects because we are preparing the citizens of the future". This statement reveals the fact that the ABC book is a rich tool in matters related to personal hygiene, environmental protection, and above all for the construction of an individual capable of being defined within a community that we call "society". Nampula Provincial Director of Education and Human Development, Júlio Mendes, couldn't contain his satisfaction stemming from the education sector with the launch of the ABC book, as he said, "any action that deals with education is a major for the government." 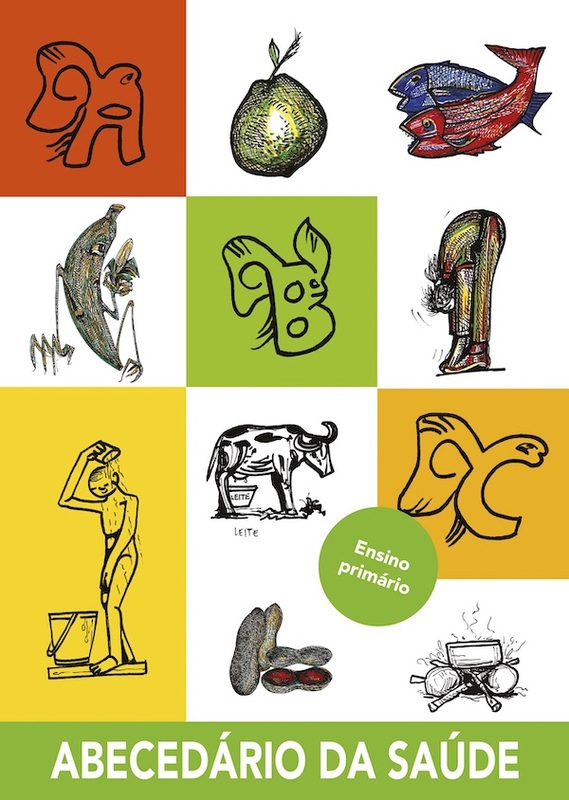 The ABC books will also be presented also during the National Congress of Nutrition in Nampula which will take place by middle of November in the presence of some of the authors: Carla Ganhao, Elisabete Catarino, Sofia Costa, Sandrine Couto an Artur dos Santos.